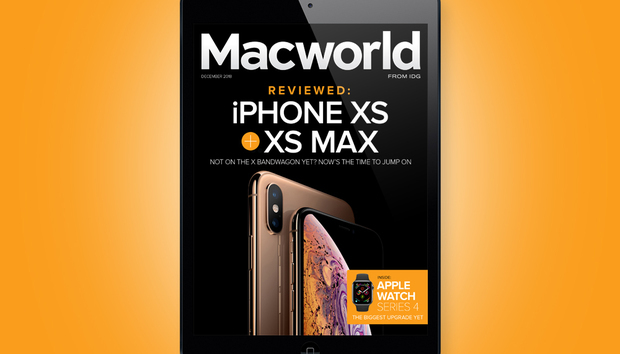 In the December issue you can read our reviews of the new iPhone XS and XS Max. If you’ve waited to buy one, it may be time for older iPhone owners to jump on the X bandwagon. Also, don’t miss out Apple Watch Series 4 review and find out what makes it the biggest upgrade yet.